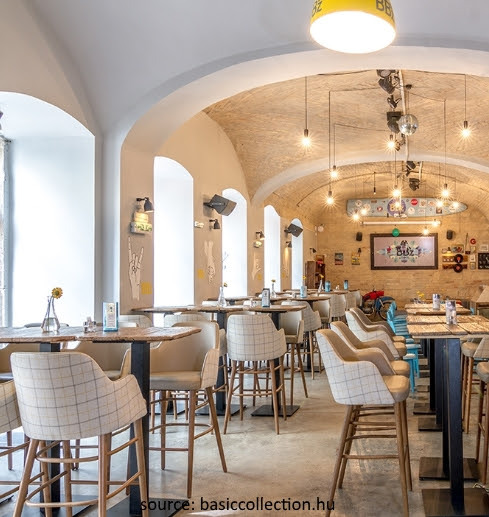 Venue: BB'z Bar & Grill - 1075 Budapest, Király u. 15. Dutcham and the British Chamber of Commerce in Hungary invite you to their joint Business Lunch. Get ready for an excellent networking opportunity in a relaxed atmosphere in the heart of Budapest! We can only accept a limited number of registrations that will be on a first come first served basis. We take photos and make video recordings at our events. Please confirm your attendance by 27 February 2019 the latest by clicking on the button.